Who doesn’t want a discount? And... every store owner needs more Facebook reach! It's a match made in heaven. The only problem is that it’s difficult to figure out which customer liked you and then get them their discount. 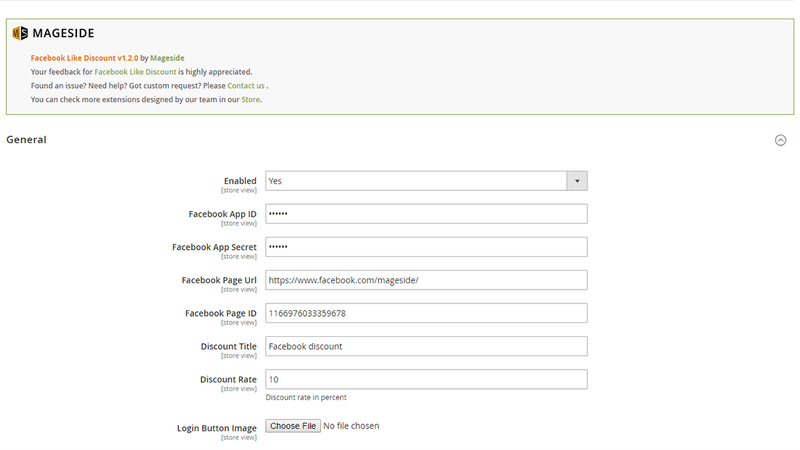 With the Mageside Facebook Like Discount module, every one of your customers can get a discount by liking your store’s business page on Facebook... and they can do it smooth-as-butter right in the checkout process. 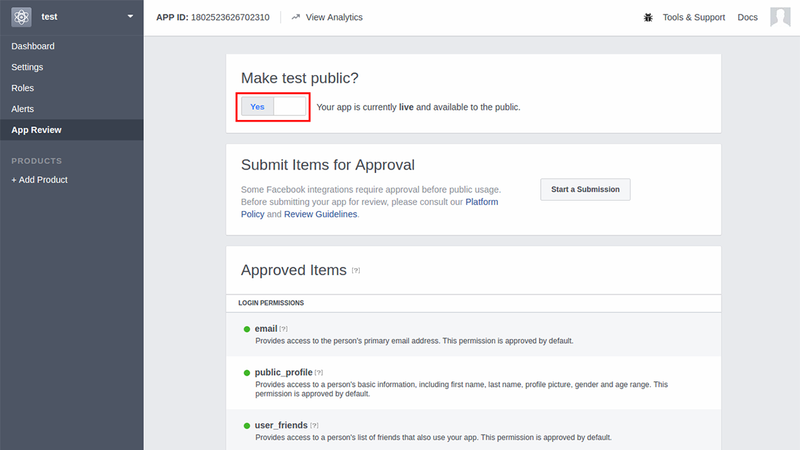 First, a customer who is logged into your store clicks the Facebook Like button. Next, the store redirects the customer to Facebook in order to verify the Like. Immediately after the customer’s Facebook profile is verified, the discount you configured is applied and displayed in their shopping cart page. Oh. My. Word. A two-for-one sales funnel like no other. 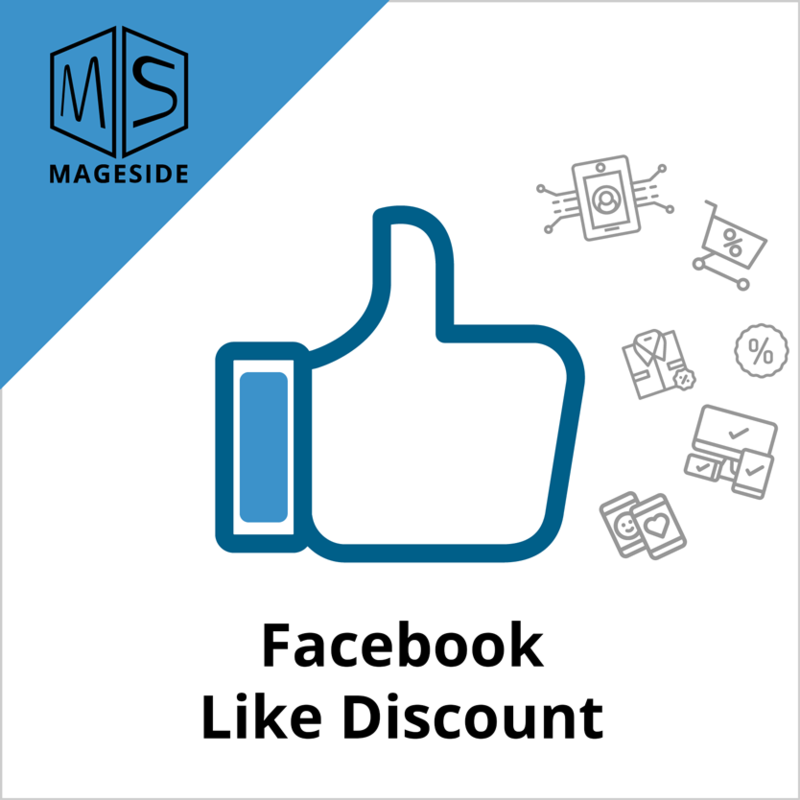 The Mageside Facebook Like Discount module motivates the customer to complete the order while at the same time making them aware of your Facebook feed. Each customer can use the discount only once. If they “unlike” your page, they cannot get a second discount by liking it again. 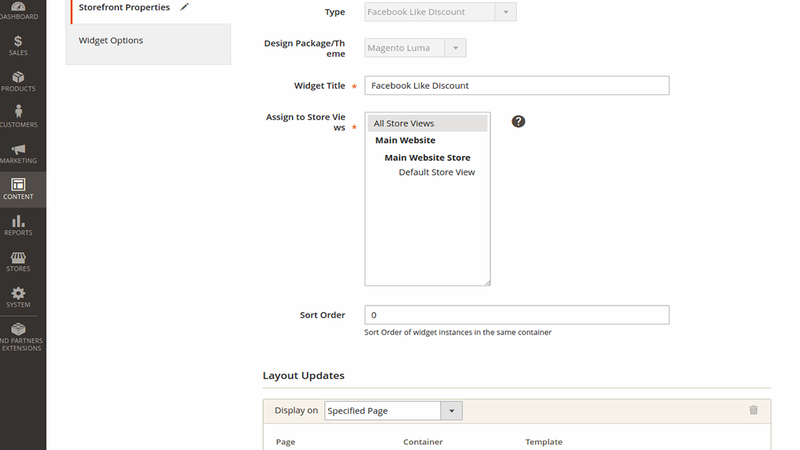 The store administrator can modify the offer message, specify the amount of discount and choose on which pages to show the Facebook Like discount button. 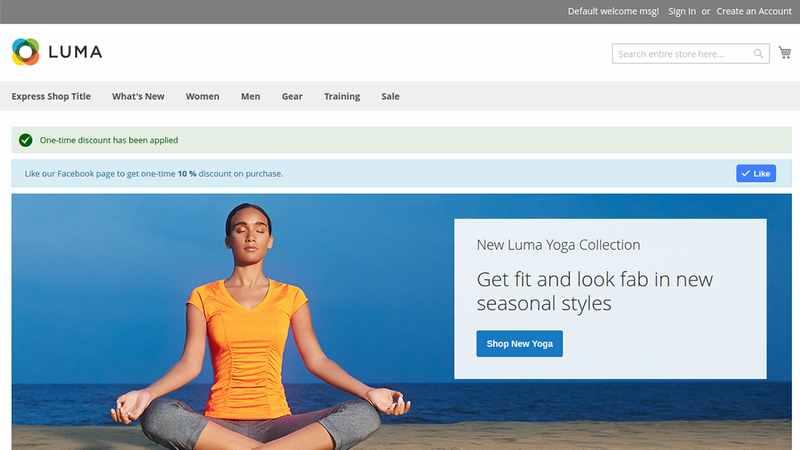 The store administrator can also make simple style changes for the block in admin panel. 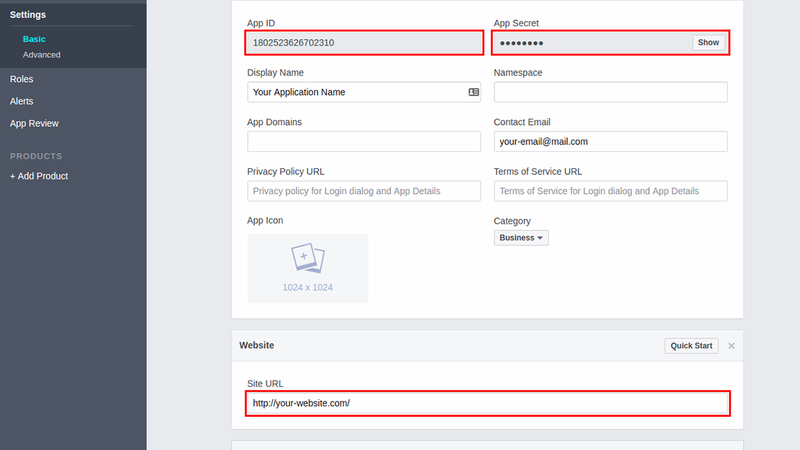 Turning the Facebook Like Discount on or off is a simple configuration option in the site admin panel. The average Facebook user has around 217 friends! 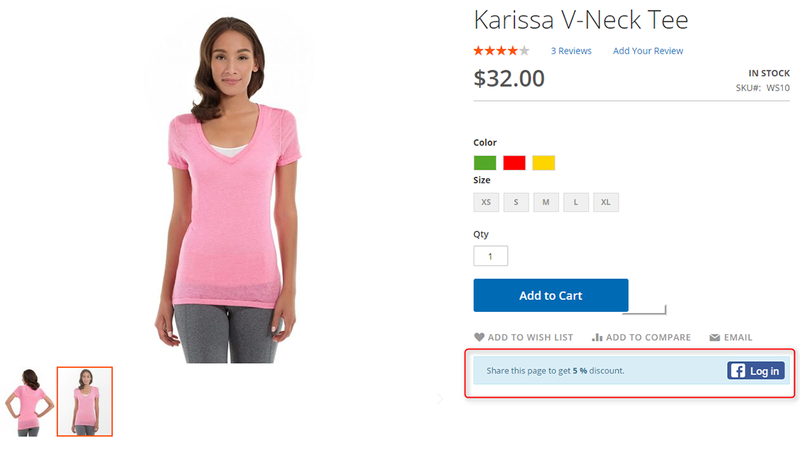 If a customer shares a product (and the Facebook discount), some of their friends will definitely take interest in your store and rush to get a “one click” discount as well. It is the perfect opportunity to make the difficult business task of acquiring a new customer a simple word of mouth transaction. 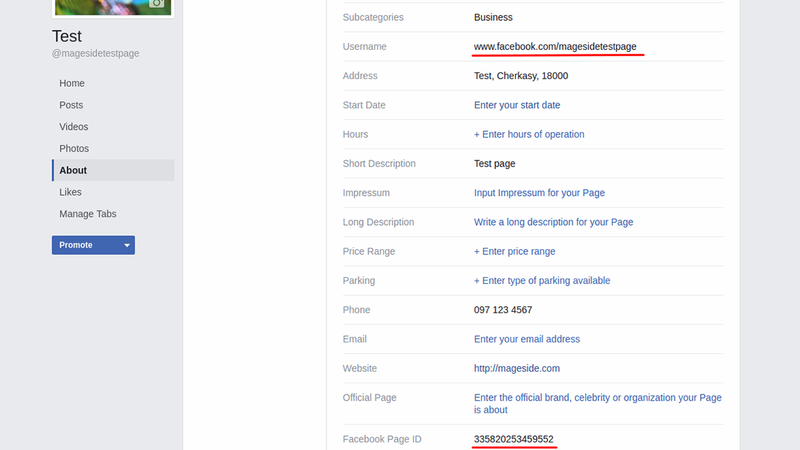 The Facebook Like button can be displayed on any page. 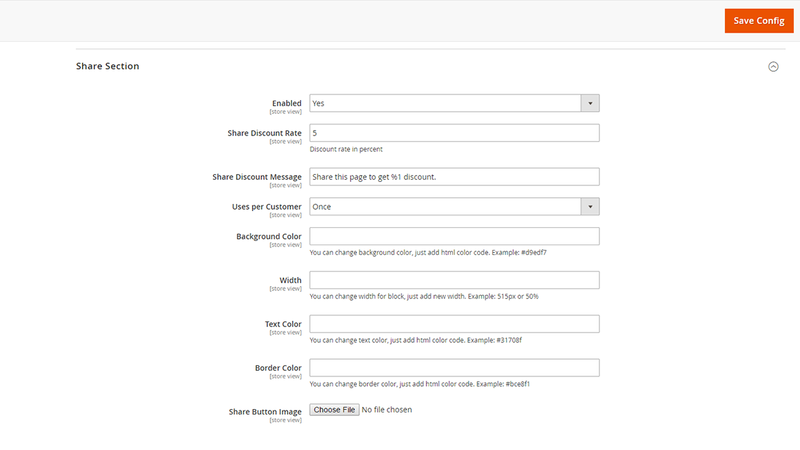 The admin can write the call-to-action message to be displayed in the discount block, set the background color, the width of the discount block and the text color. 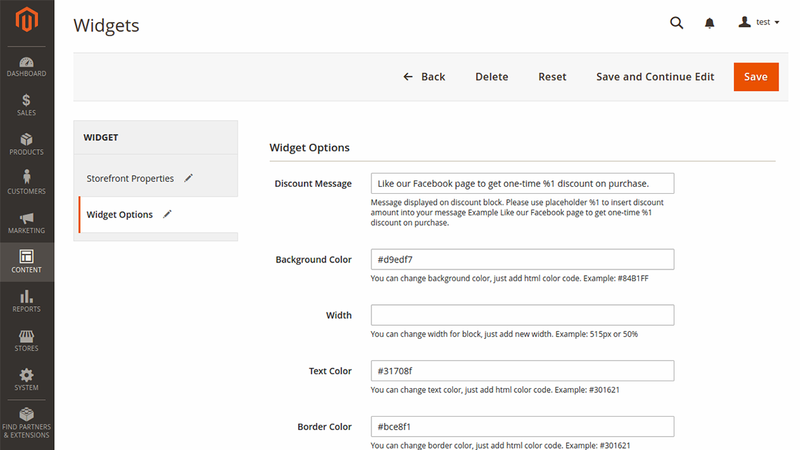 Mageside can provide a quote for more advanced layout integration if you need it. 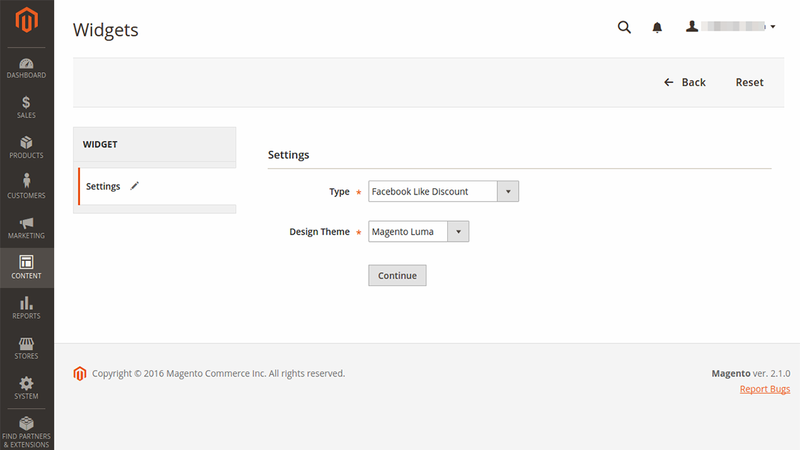 In the configuration section of this module, provide a message that Mageside can quickly quote the perfect theme integration if the customer needs it… then link to the contact us page, or to the Quote-My-Project page. It is easy to change the value of discount rate in the admin panel. Converting new customers is the single most difficult thing any business does. 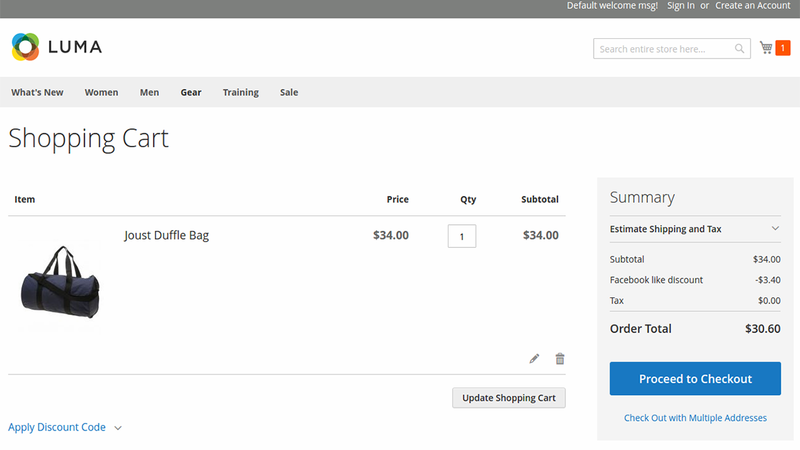 This module is a powerful tool for automating this process with a simple discount. We cannot imagine a single store that does not need this must-have module. Great features & customer support very helpful and nice.